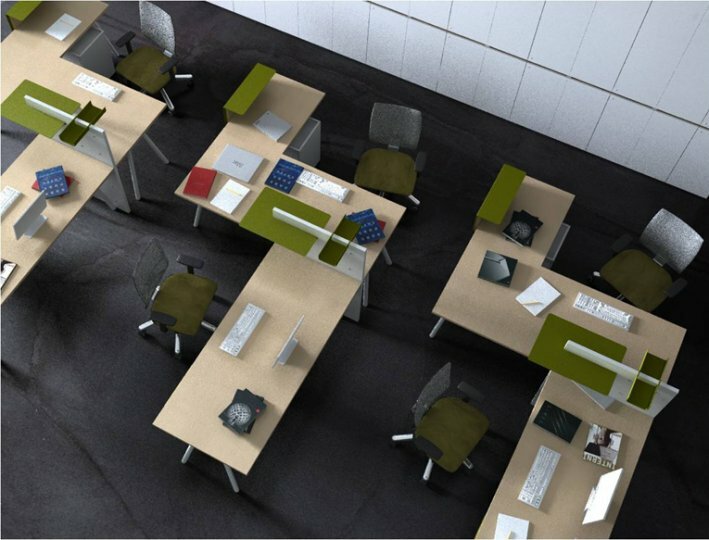 Simplistic and contemporary in design, the eKompi Range is perfectly suitable for use in an open plan office environment. 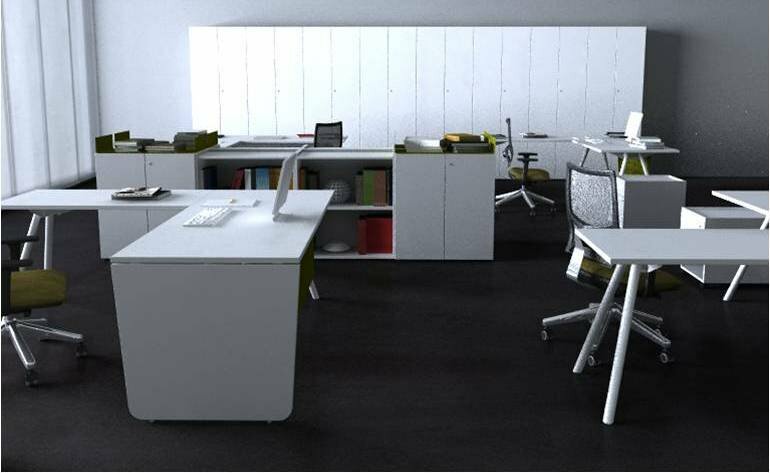 There is the choice of 3 colour finishes and the desks come with designer panel sides and A- Shape style legs, adding to the modern style that this range has to offer. 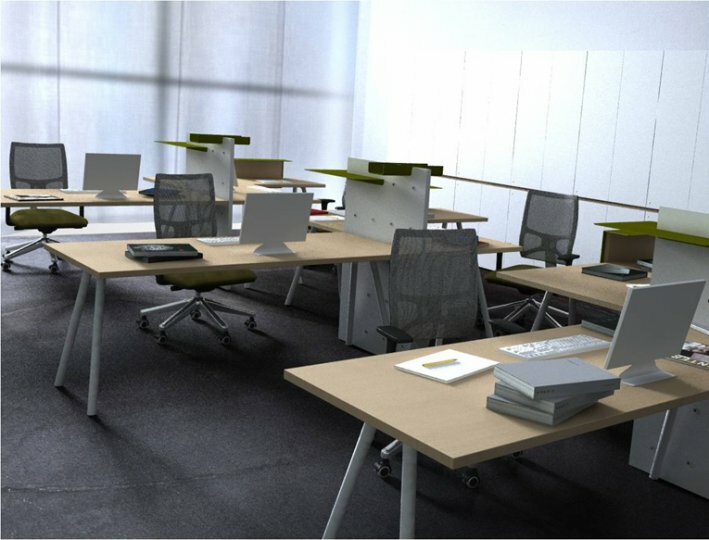 Corner desks and returns are also available in case more work space might be needed. 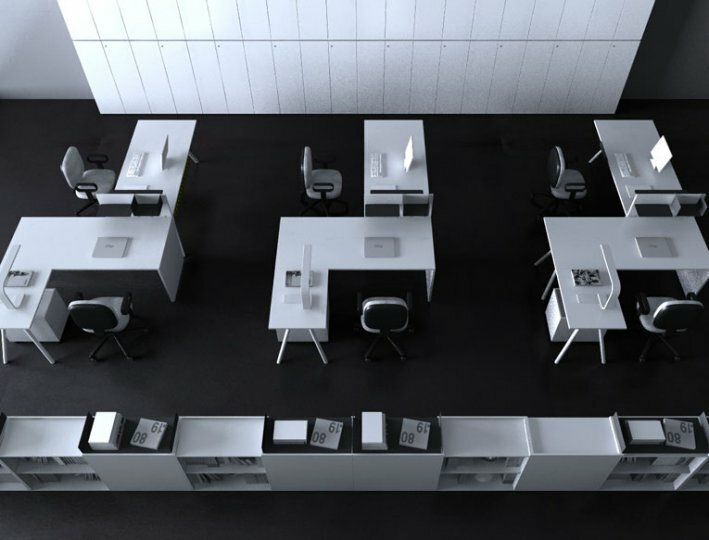 If you are wanting to have matching furniture and having the area "flush" with the desks then this range also offers cupboard and, bookshelves. The range comes with a 4 week lead time and great quality. The warranty is also for two years.